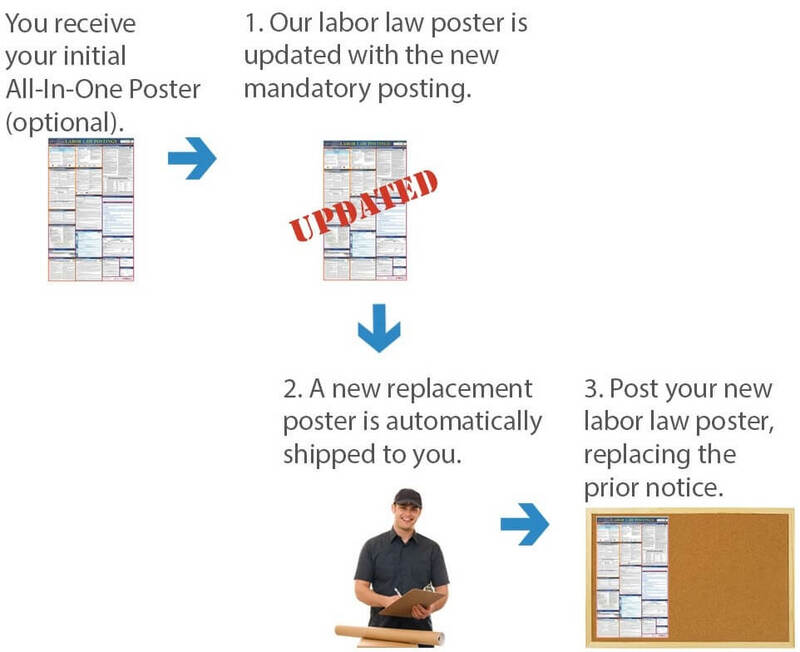 Stay in compliance with federal and state laws with our Labor Law Poster solutions! You are required to post labor law notices in the workplace including OSHA, Federal Minimum Wage, FMLA, USERRA, and various state specific notices. We make these notices available to you in laminated packets at wholesale prices. Stay up to date with our easy E-Update service! When a change in labor laws occur, we will email you with the updated posting. 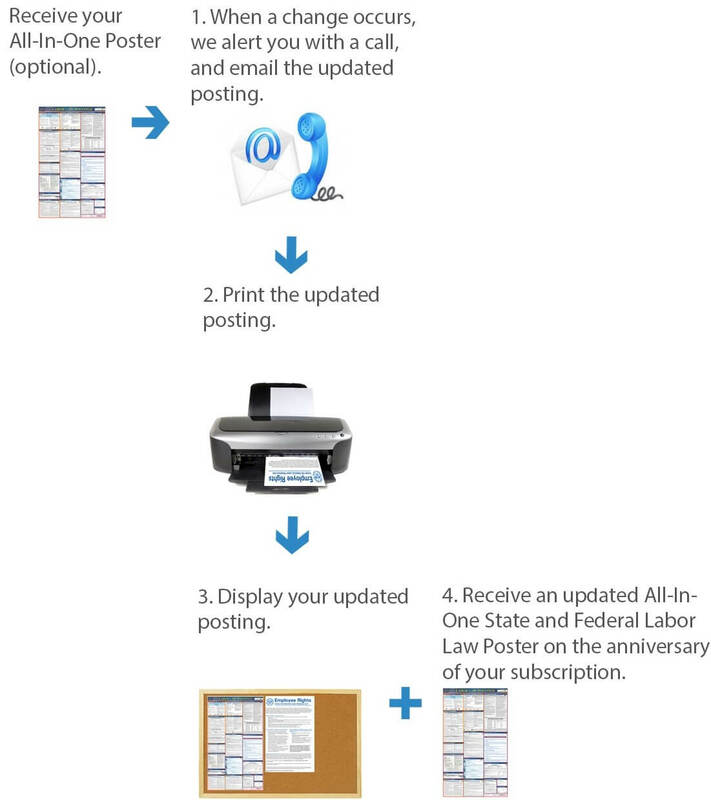 Simply print and display the poster to stay compliant! Never worry about staying on top of the changing laws and requirements for your workplace notices. At Charleston Payroll, we have exactly what you need to stay compliant and more. Choose your local team to handle your hiring, payroll, and HR services. Gain the power of an entire HR department without the additional costs! Unlike large outsourcing companies, Charleston Payroll is local. We are members of your community and vested in the success of the Charleston area. Just like you, we love this area and want to see its residents and businesses thrive. This is what sets us apart. As a small yet powerful team, we have the skills and experience to help you bring on great people efficiently. As technology and the workplace evolve, we adapt to the changing trends. You receive the benefit of HR services that are modern and efficient. You have access to hiring, onboarding, payroll, timekeeping, and other HR tasks in a powerful, easy-to-use system. As a client, you have access to our award-winning HR library. Combined, our programs, service, and results will take your business to the next level! We understand how important it is to hire the right people. Turnover is costly and onboarding is time consuming. There is a better way! Hire with confidence and keep your employees working efficiently with our programs. Call today to find for yourself exactly what you need! A quick and easy solution to keeping compliant. A full-service solution to keeping compliant.